Welcome to Electrical Connections Inc. We're a Rock Springs electrical services provider specializing in local residential and commercial clients. With a focus on our own immediate community, we've become not only an option for resolving difficult electrical installations and repairs but a true neighbor as well. Our long list of customers in the Rock Springs area know that we're not part of a national franchise - we're small, independent, and committed to only the highest level of quality. Electrical Specialists - With a knowledge base that goes back many years AND stays up-to-date on all the latest advances in the electrical industry, Electrical Connections Inc Electrical Services has the technical know-how to complete your electrical maintenance, repair, or installation jobs. When we make an in-person visit to your home or business, we'll be able to give you an accurate estimate of both time and cost. Friendly & Professional - We believe our Rock Springs clients deserve the best and that's why we approach every customer interaction with a unique blend of local friendliness and professionalism. When it comes to the job, you can expect our employees to be honest and straightforward. More than that, we care about your electrical system and bring a much-needed human touch to everything we do. 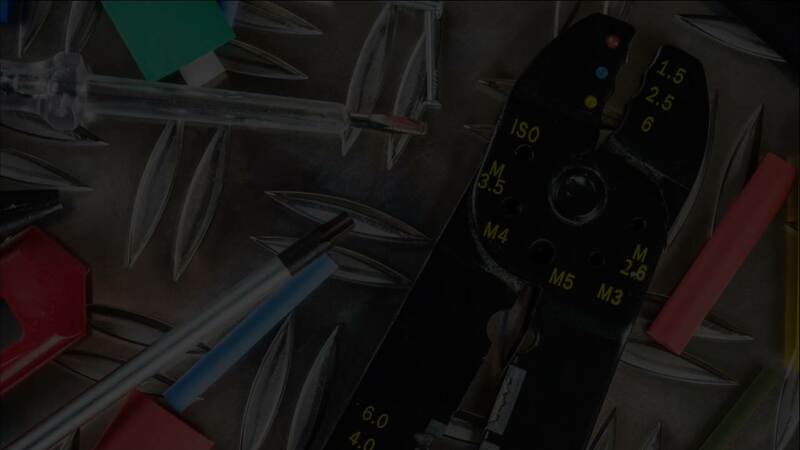 Expert Workmanship - Staying on top in the Rock Springs electrical services industry is not easy, but our strategy of combining our impressive knowledge with the most advanced technological tools has kept us in the pole position. 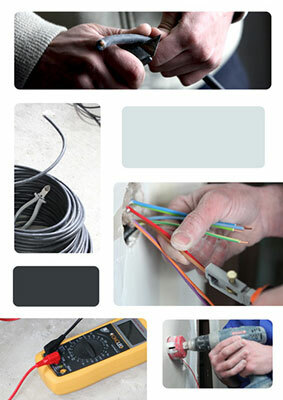 The core of Electrical Connections Inc is our expertise. No job is too big or small and we have both the knowledge and equipment necessary to tackle everything from small lighting installations to complex commercial planning. With a convenient location in Rock Springs, we can be at your address in the blink of an eye. We understand that electrical problems can require immediate service and that's why we're available at all hours to bring your home or business back to functioning properly. At Electrical Connections Inc, you'll never have to guess how much an electrical installation or repair will cost. We believe in transparent prices and as such, we'll be extremely clear about the total costs BEFORE we start working. No surprises, no hidden charges. From our friendly attitude to a courteous follow-up call after service has been finished, customer service is always the highest priority. We want you to feel comfortable recommending us to friends and colleagues who need electrical services in the Rock Springs area. For Rock Springs homes and apartments, we offer a full range of services at affordable rates.